Environmental management is a priority for the company and is a key component of sustainable development of the Resort. 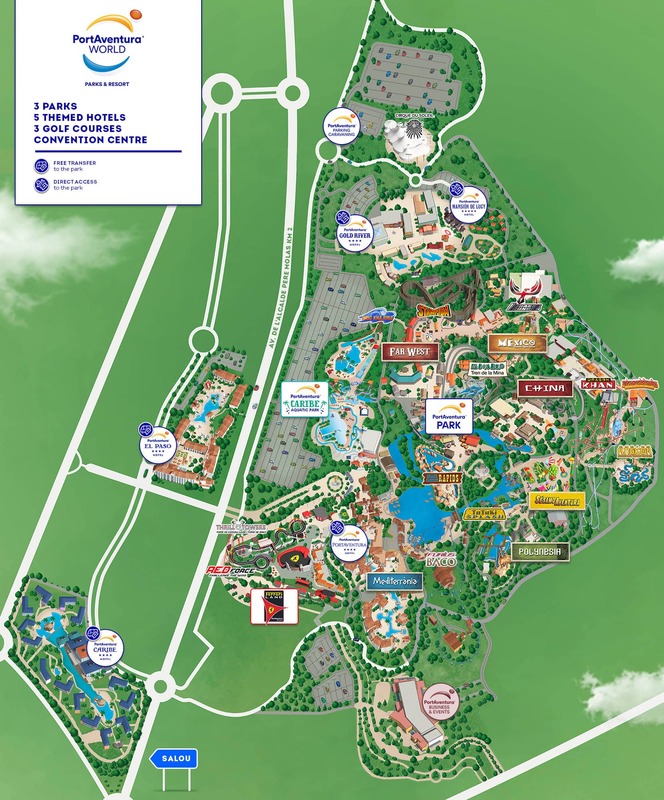 PortAventura World has voluntarily entered into several initiatives with various organisations and is committed to conservation of the environment through good practices, responsible consumption and continuous improvement. 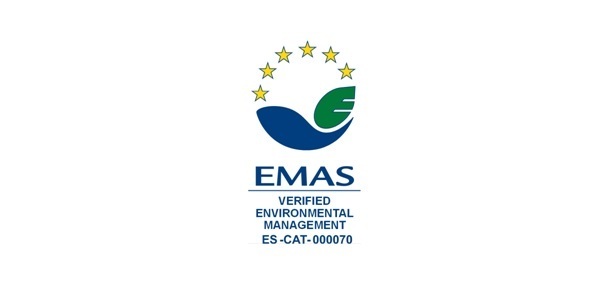 The EMAS Eco Management and Audit Scheme is an environmental management and audit system, voluntarily implemented, that allows companies and other organisations to evaluate, improve, and promote their environmental code of conduct. 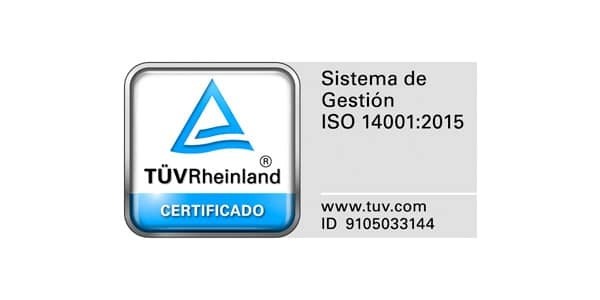 ISO 14001 is the internationally-recognised standard for the implementation of management systems targeted at continuous improvement of the environmental aspects of a business. It consists of a series of measures and activities intended to guide, direct, plan, control, and improve an organisation by enforcing compliance of the relevant legal environmental requirements and reducing the environmental impact of a company. At PortAventura we fulfil our responsibility to the Environment, as stated in our Environmental Policy. 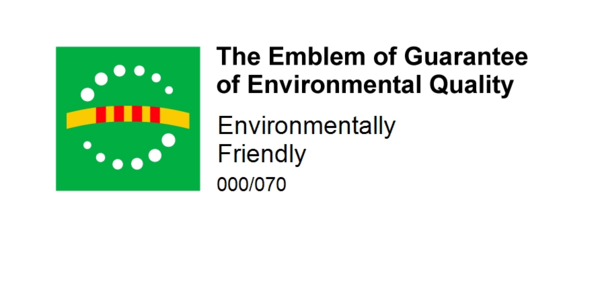 The Environmental Quality Guarantee Seal has been awarded to PortAventura World Hotels by the Directorate General for Environmental Quality and Climate Change of the Department of Territory and Sustainability of the Generalitat de Catalunya. It recognises the products or services that meet certain specifications that make them more environmentally-friendly. 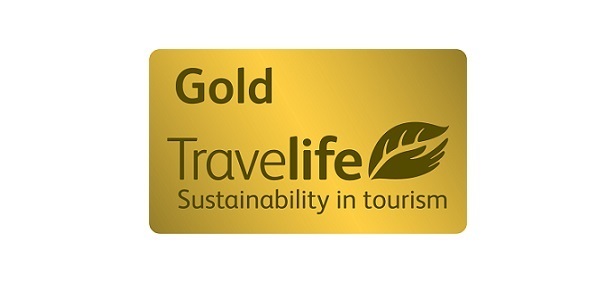 The Travelife Sustainability System is a recognition scheme used in our Hotels that allows businesses to actively promote their environmental and general sustainability efforts among the public.